Modern kitchens can take on any form you wish for it. Malaysia’s moderate climate allows for open spaces and a little more exploration in this area. 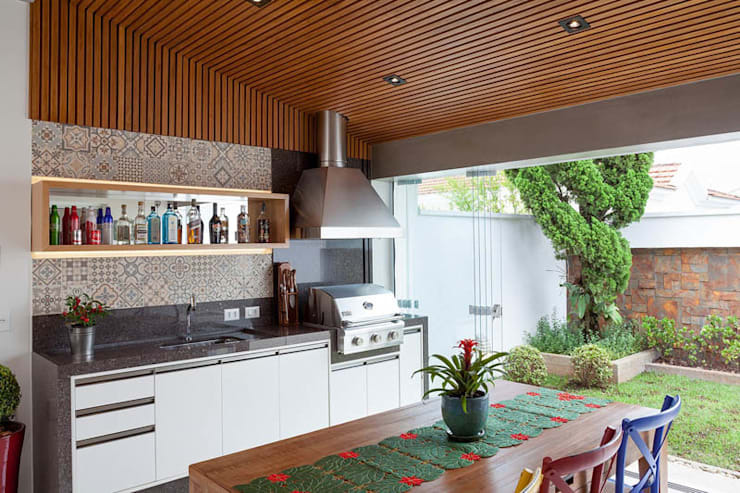 Here's some examples of modern kitchens that you can borrow from. 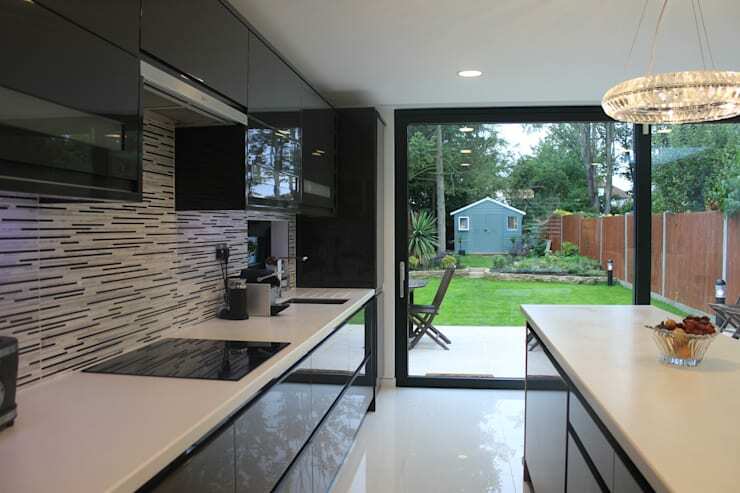 This is ideal for your kitchen to be integrated with the back garden. A lovely herb garden, and a vegetable garden would be ideal to support this idea, as you can simply step out and get your fresh ingredients. One of the best elements is the fact that it would have great ventilation, and bring in fresh air. 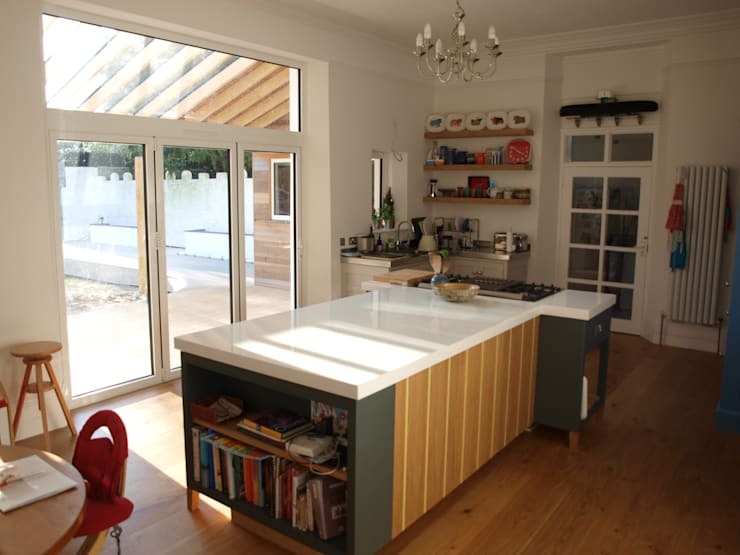 The open door kitchen as mentioned above, will inevitably allow natural light to pour into the kitchen. A light and airy kitchen will create a very welcoming atmosphere. Adding to that could be light walls and light kitchen units that would create add warmth, and comfort. A versatile kitchen is ideal for a smaller apartment or home. 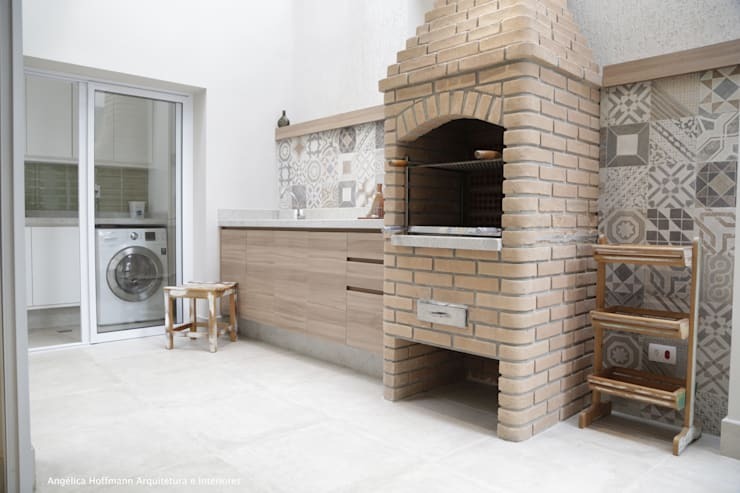 It could be a functional space that would include several elements such as a bookshelf, a dining area, cooking area, as well as an entertaining area. For entertaining the doors could open up onto the pool area, and give easy access to snacks and drinks while enjoying the outdoors. Double volume in the kitchen area is an asset for creating a wider open space, and brings in the natural light that you need. It adds to the aesthetic of the kitchen, and creates a space that is different to the rest of the home. You could have a high-pitched roof area with windows to let in plenty of natural light. A simple slanted roof area gives some height to the ceiling and allows you to install hanging light fixtures, and to add windows to let in natural light. With white walls and white counter-tops, you will surely have a very bright kitchen. However, this does not exclude the fact that you can accent it with black features. It will not loose the brightness, especially if you use reflective material in the black accented areas. 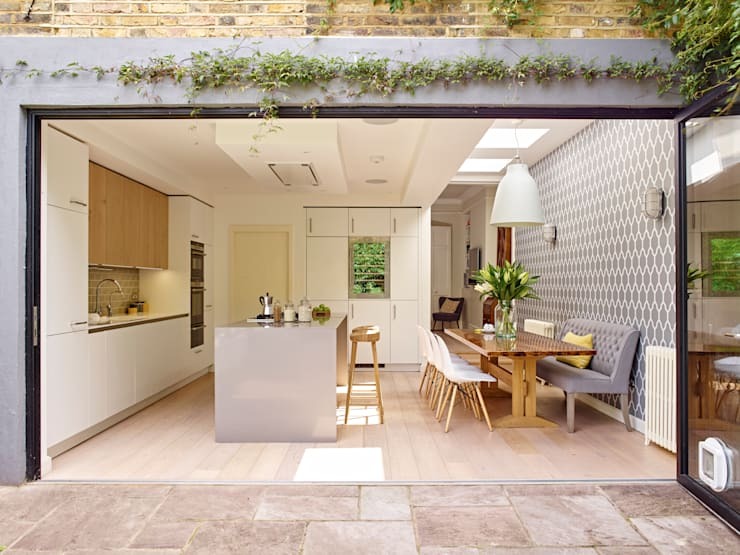 Combine that with a double, sliding door that opens onto the garden and you will have a beautiful modern kitchen. Lovely patterned walls will be very much in line with the Malaysian culture. Use motifs from your area and culture and this could serve as a reminder of your heritage as well. 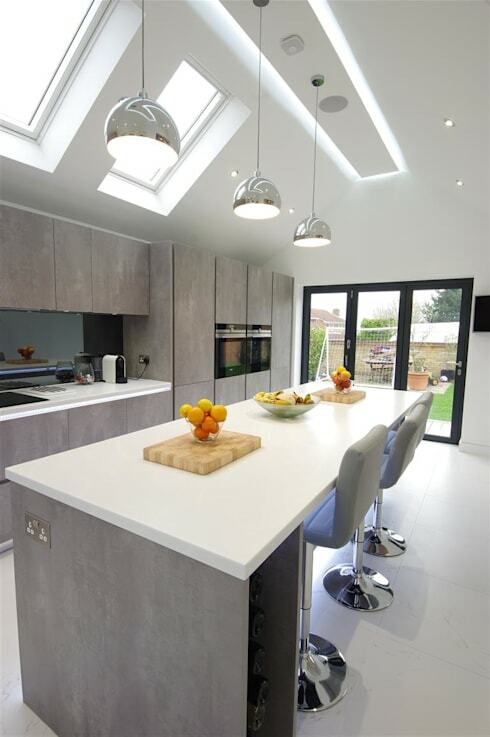 It is a great way to unify your kitchen area especially if it is an open plan kitchen. You could also incorporate wall hangings instead of making use of tiles. Malaysian weather lends itself to outdoor living. This is why it is so much fun to have your own barbeque area. This would fit in very well with the kitchen that has an outdoor connection. Here, too, the décor should be light and airy to further enhance the togetherness of families. Adorn the feature wall with patterned tiling as well, as this will create a sense of togetherness with the rest of the home.